We haven’t really gotten out this June, and we apologize for this very fact. 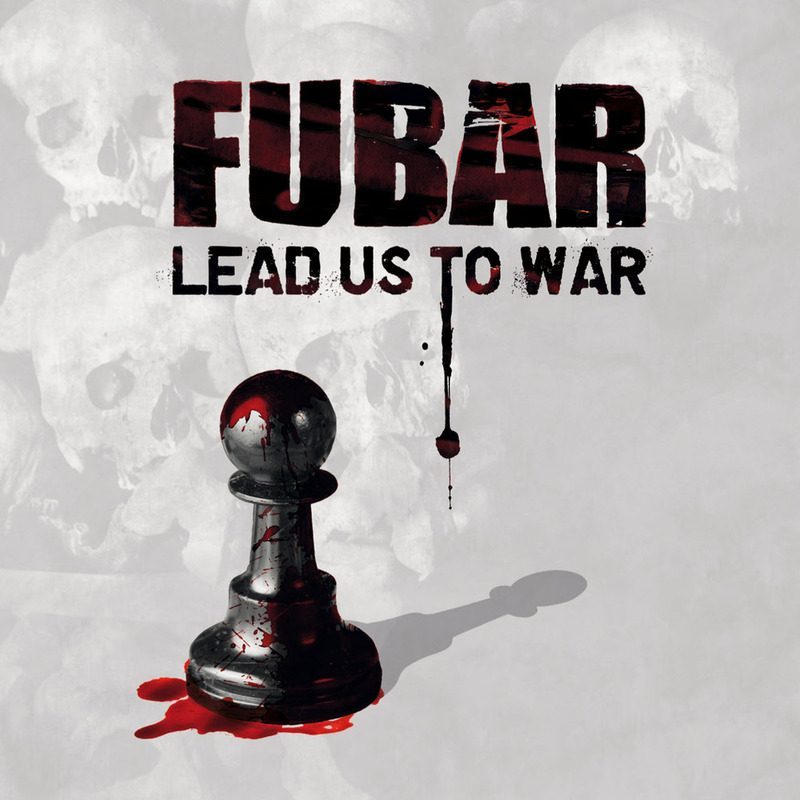 Today Mohammad Kabeer reviews the latest from Fubar titled Lead Us To War, released via Give Praise Records. 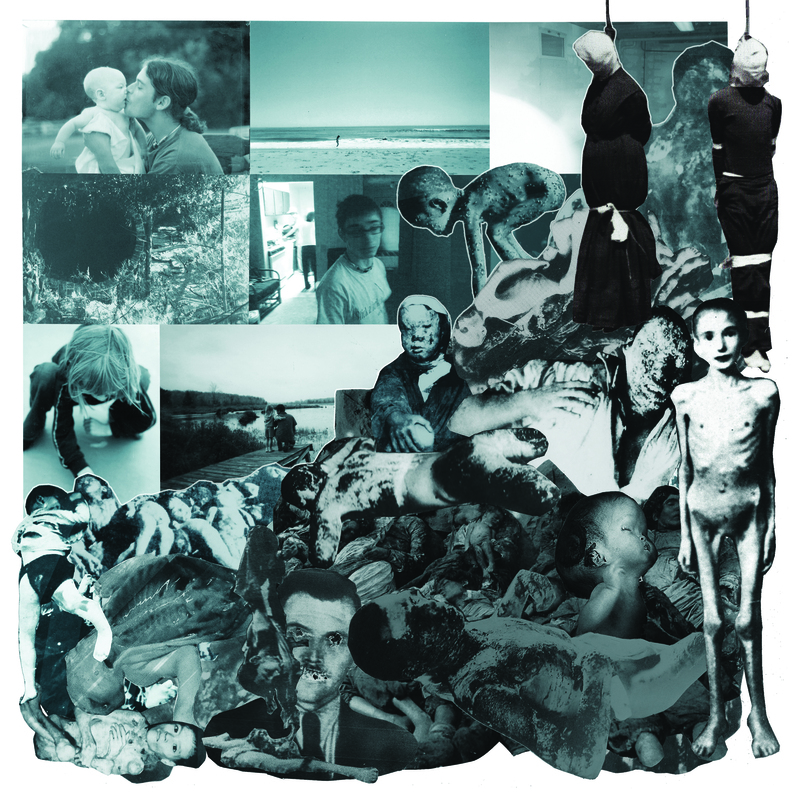 Grindcore had its humble origins in the UK, with Napalm Death trying to sound as raw and primal as they can. 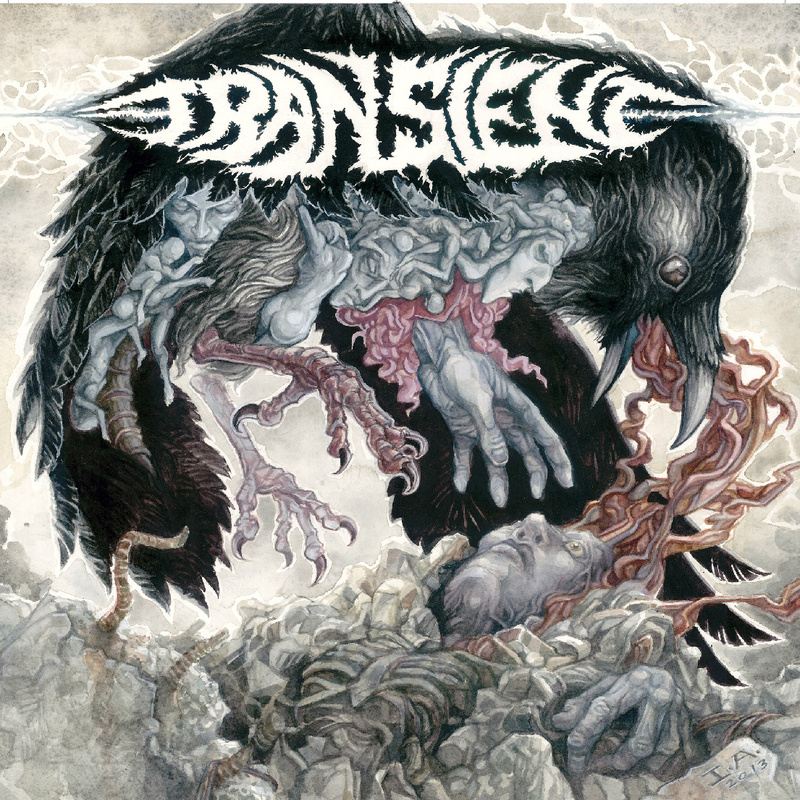 But if you look at it today, the genre although still maintaining much of its ferocity, is now more open to experimentation with bands like Rotten Sound and Pig Destroyer who have a more refined sound, Noisear, Maruta and Antigama which focus more on the technical side of the genre and, of course, you have bands like Wormrot and Cretin which are a kind of revival of traditional Grindcore. And then there is FUBAR which comes somewhere in the middle. FUBAR is a band from the Netherlands, their sound is too put it simply, pure old fashioned Grindcore, fitting perfectly with Phobia P.L.F. and Insect Warfare, however when it comes to their actual performance there is more to it than what meets the eye.. or should I say ear . The band triesto mix a lot of melodic elements which are interwoven into their grind and can be heard pretty much throughout the album with songs like I Scream Protest and Doom Tornado, these elements reach their peak in the songs The Demon Rose from Greed and Misplaced faith, which to be honest sound really bad, The former sounds like a bad punk pop song trying to be grind and the latter well.. Doesn’t really sound grind at all in fact it just sounds like really bad… uhmm.. Nu metal, and that’s exactly what’s the problem here. When I heard this album for the most part, what I felt was that these guys were really trying hard to experiment but still stay true to their roots, and honestly that’s all that they could do really.. Try, somehow the melodic stuff sounds very awkward when juxtaposed with old school grind, it doesn’t fit in at all and as a result takes away a lot of the intensity which this album has and I think another reason for this is that I guess is the songwriting, the two don’t really mix seamlessly into each other but seem more like interruptions and don’t fit in well with the dynamics. 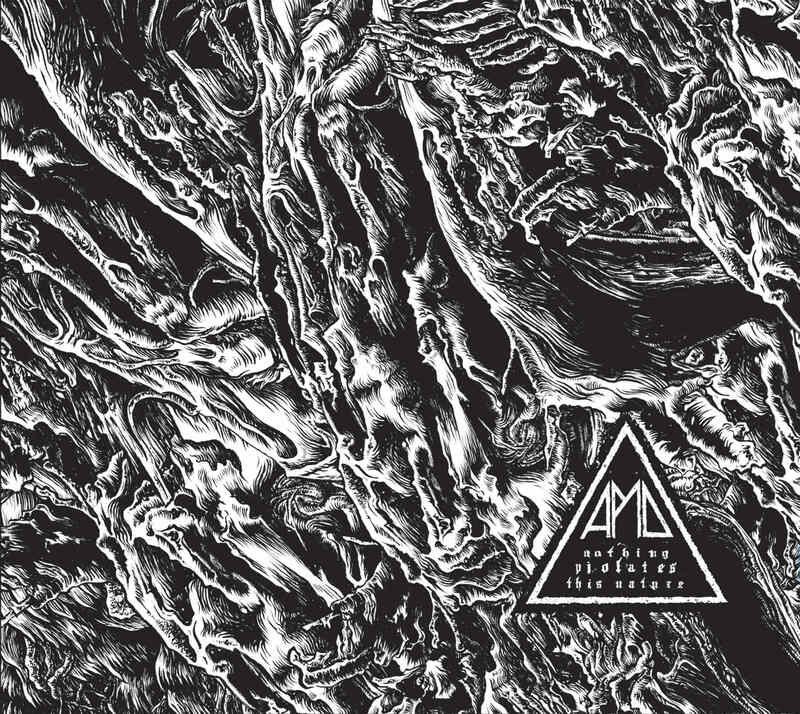 But then there are some bright shining moments that this album offers and those are when the band decides to go full throttle leaving experimentation aside to play some pure brutal grind with tracks like the very dark The Burden on the broken man the extremely chaotic Communication into Nothing and Doomsday has crossed the Horizon. These moments really reflect the primal side of the band which I enjoy a lot more because I can feel that the band is much more comfortable here and this side of the band seems much more organic. It is the one that they should explore further. So the final word? Well FUBAR came pretty close but didn’t really get hold of any cigars but had they unleashed that beast hinted at they could have had all the cigars they want.